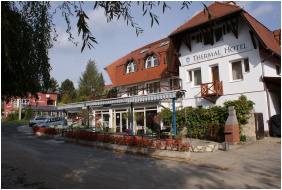 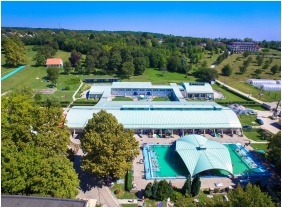 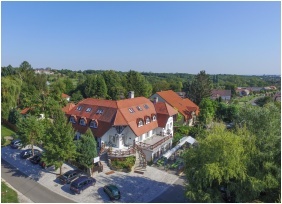 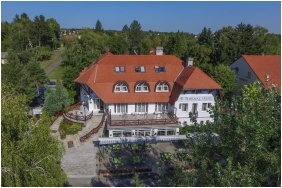 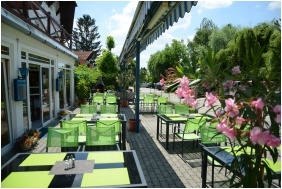 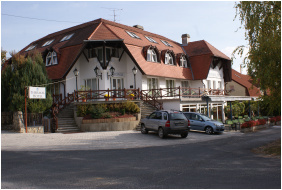 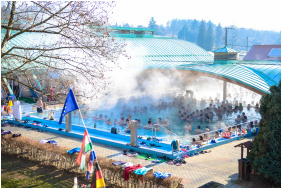 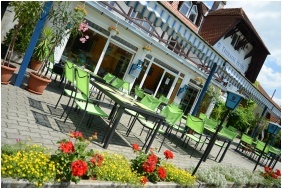 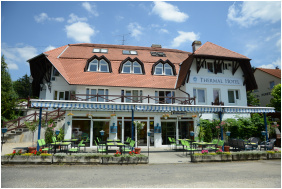 Thermal Hotel Igal is located in the center of Igal, near the thermal spa. 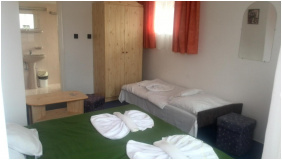 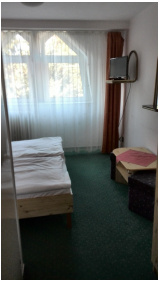 The hotel has 20 rooms: standard double rooms, single rooms and family rooms. 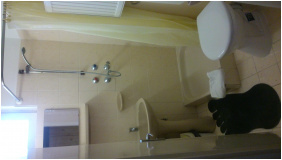 All rooms are equipped with television, telephone and bathroom. 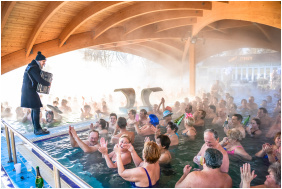 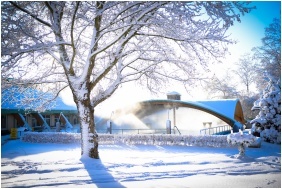 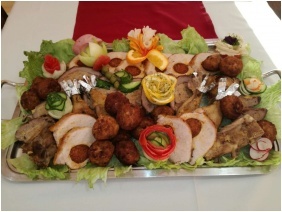 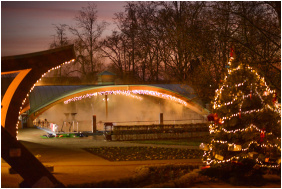 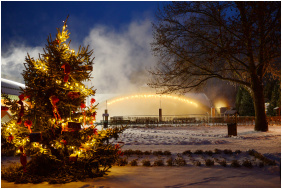 Guests are free to use the Finnish sauna, infra cabin and jacuzzi in the hotel. 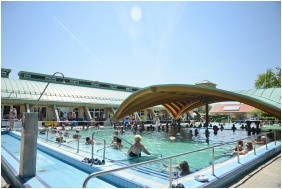 The Thermal bath of Igal is located near the hotel. 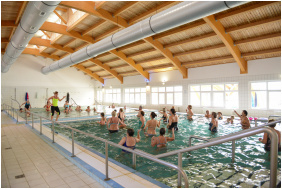 It has 13 pools: children pools and thermal pools as well. 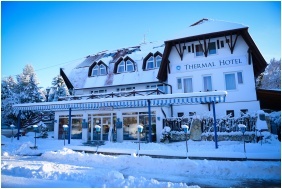 Check availability and best rates in Thermal Hotel Igal!